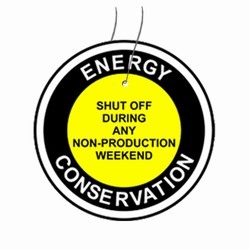 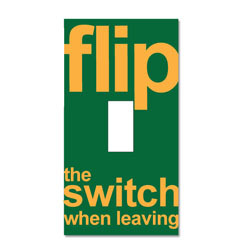 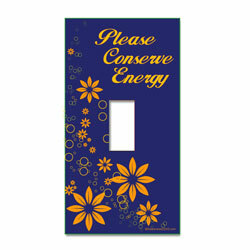 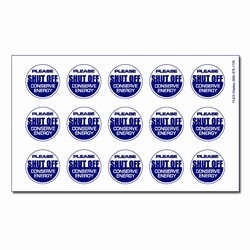 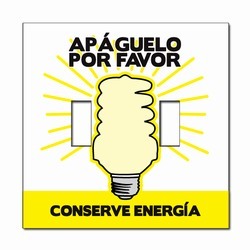 2 Color Black and Orange Imprint on White Sticky Back Vinyl Lightswitch Plate Cover Energy Conservation Decal. 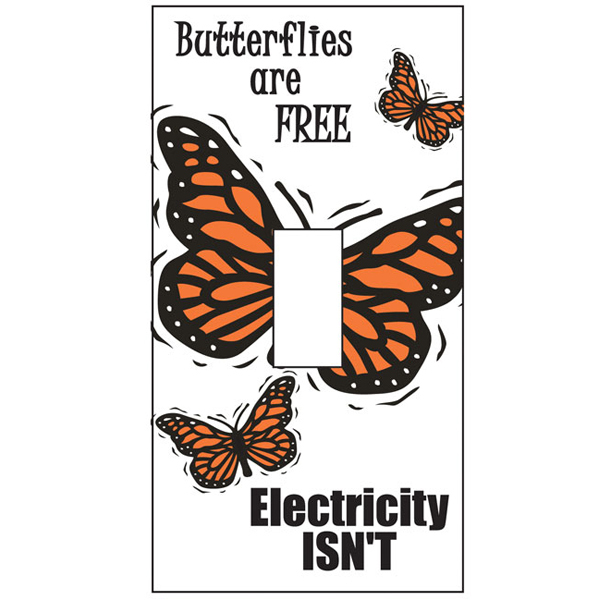 "Butterflies are FREE. Electricity Isn't."